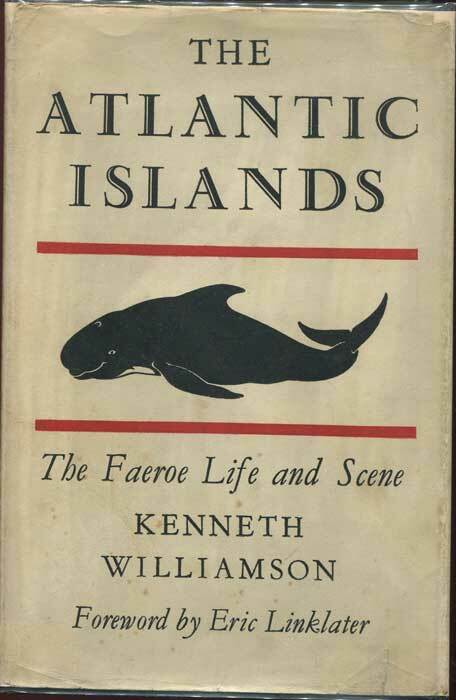 Showing items in Miscellaneous books - Faroe Is. 360pp + plates. 1st ed., fine in fine D/W. 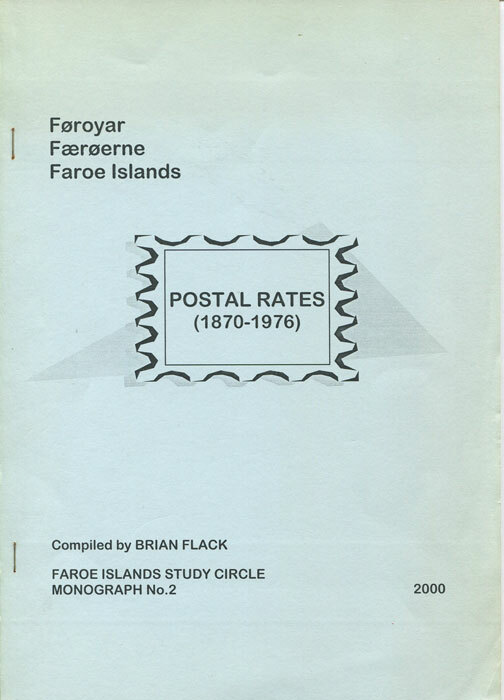 FLACK Brian Faroe Islands Postal Rates (1870-1976) Faroe Islands Study Circle 2000 13 large pp. 1st ed., clean in card covers.